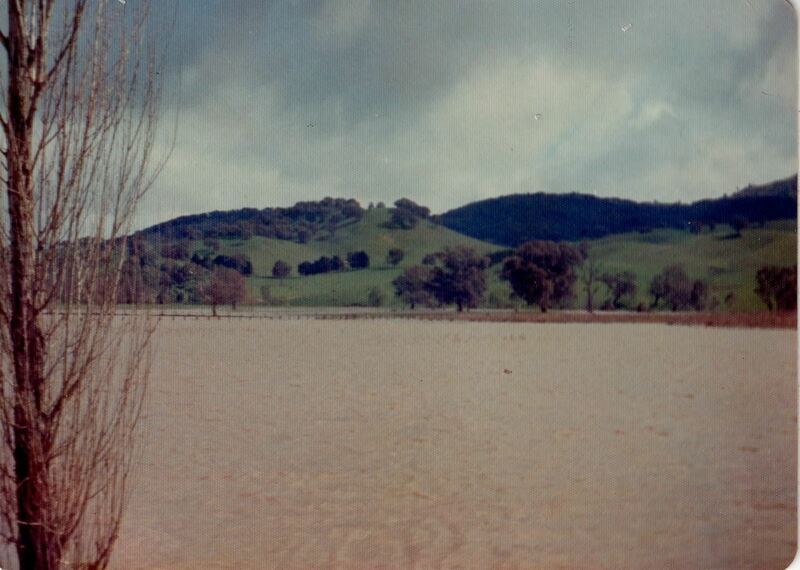 Big storm-flood about 75/76 in Tumut area. 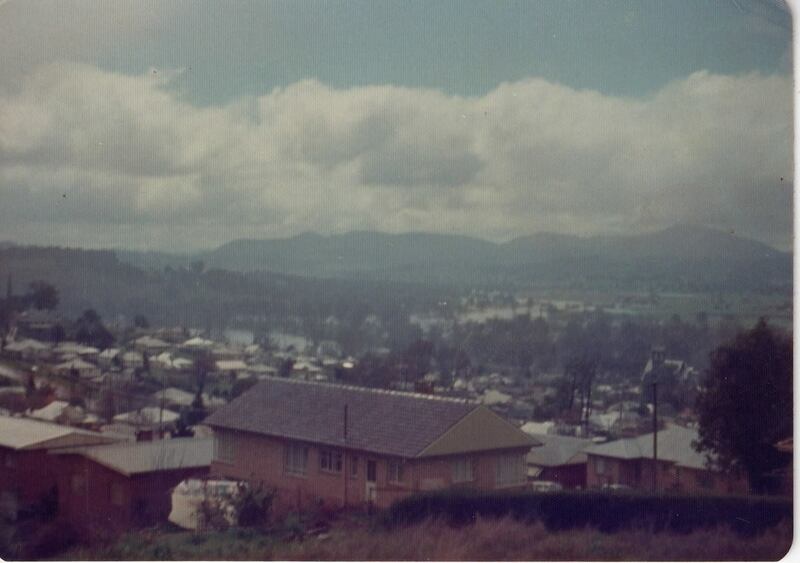 Series of photos. This one (pretty sure!) is out the Blowering Road, around the area for the Wilkinson property (near the turn-off for the dam wall). Too long ago, and no detail on pic. 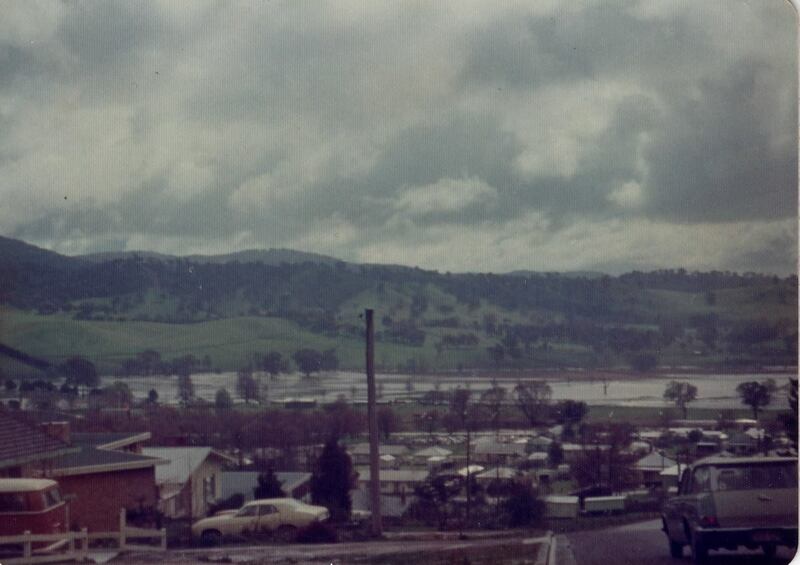 This one from a little lower on Dalhunty Street (Carey St junction just there I believe) overlooking the Adelong Road – Gocup Road area. Too long ago, and no detail on pic. 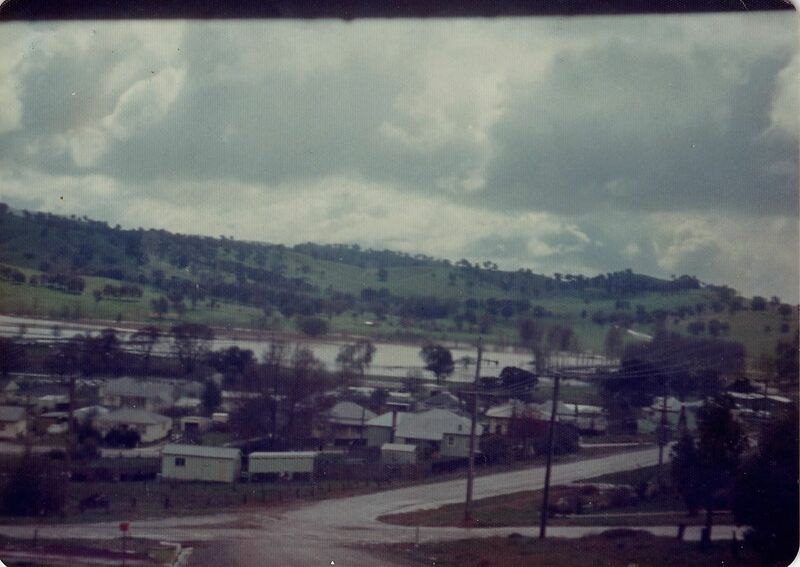 This one from up Dalhunty Street hill overlooking the Adelong Road – Gocup Road area.